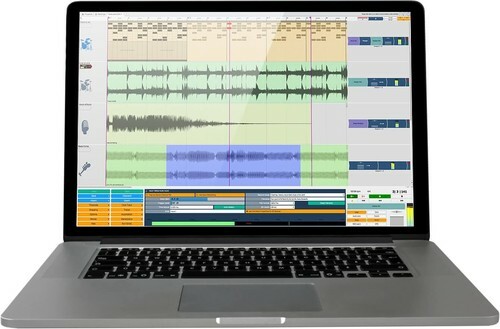 Tracktion has set free its Tracktion 5 digital audio workstation software for Windows, Mac & Linux. You can compose, record, edit, mix and share your music without limitation. Unlike a ‘trial version’ that adds occasional noise to the mix until purchased, T5 remains unlimited. Use it as long as you like with our compliments.